Kent Wing Chun - Affiliated to the UK Wing Chun Assoc.Kent Wing Chun | Affiliated to the UK Wing Chun Assoc. Try Something Different, Enjoy Martial Arts. 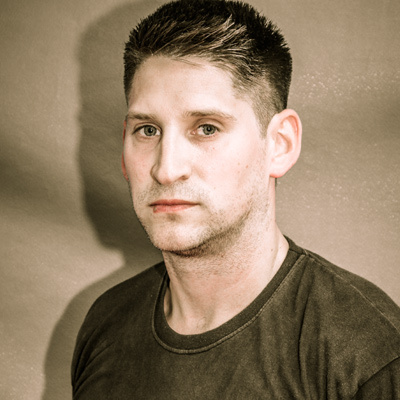 Mark Blackbourn is a UK Wing Chun Assoc. qualified teacher and runs the Maidstone Wing Chun classes. We always offer a no obligation FREE class as a taster. So enquire today and start your journey in this beautiful Art and enjoy a lifetime of activity. 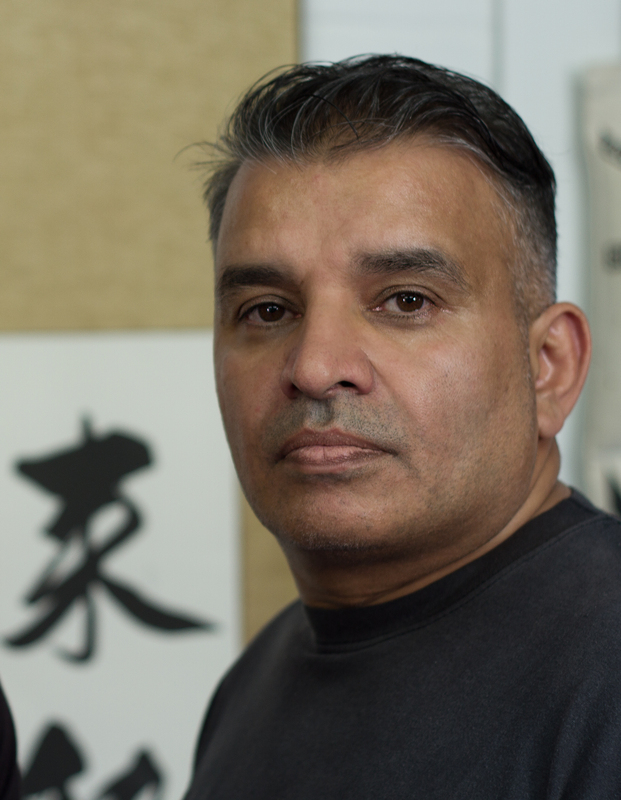 The Welling Wing Chun classes are run by Steve Dhillon. As part of the well respected UK Wing Chun Kung Fu Assoc they have a great syllabus with over 40 years experience. 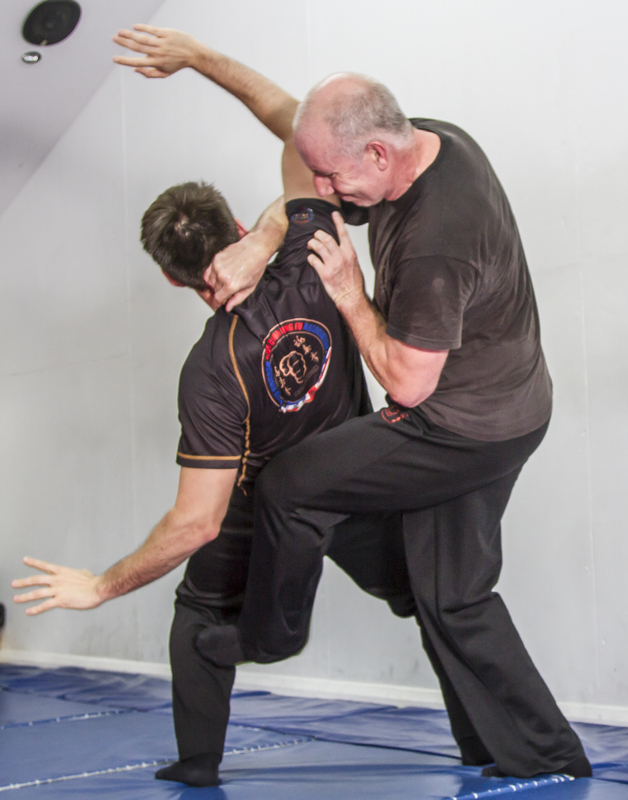 Authentic Wing Chun from highly trained teachers. Start your martial art journey today and enjoy a lifetime of activity. 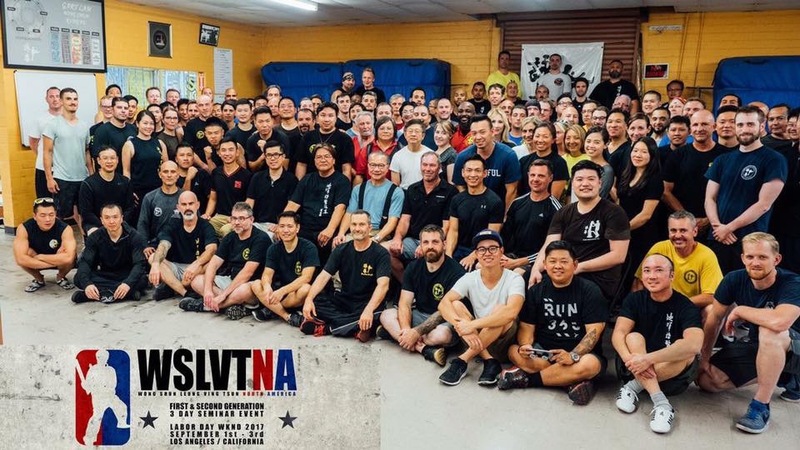 Steve Dhillon is a UK Wing Chun Assoc. 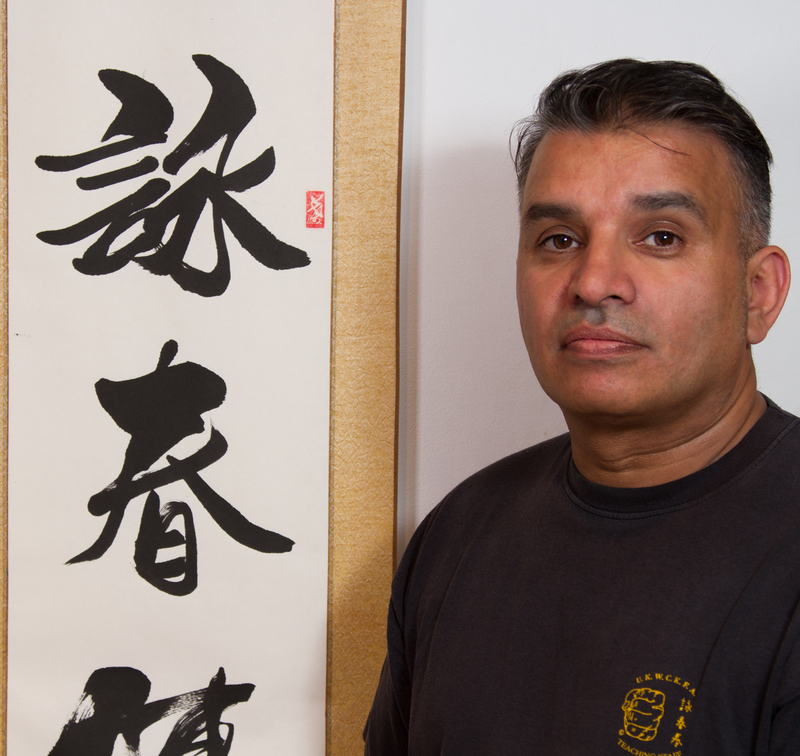 qualified teacher and has been teaching at the Welling Kent Wing Chun School for many years. 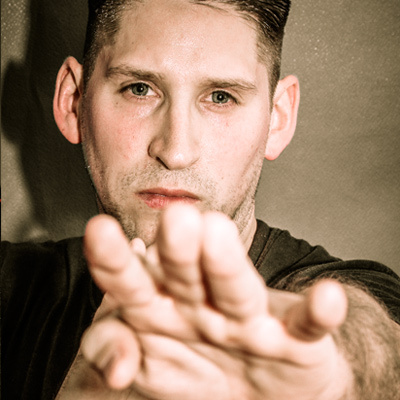 Mark Blackbourn Maidstone Wing Chun Classes are Kent representatives of the prestigious UK Wing Chun Kung Fu Assoc. Come along and grab your free lesson today. COPYRIGHT © UKWCKFA 2015. ALL RIGHTS RESERVED. TRAIN WITH HONG KONG RECOGNISED TEACHERS.